Rear View Camera, Air Conditioning, Remote Keyless Entry, Power Windows! 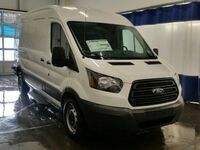 Our Transit-250's trim level is 130 Low Roof. 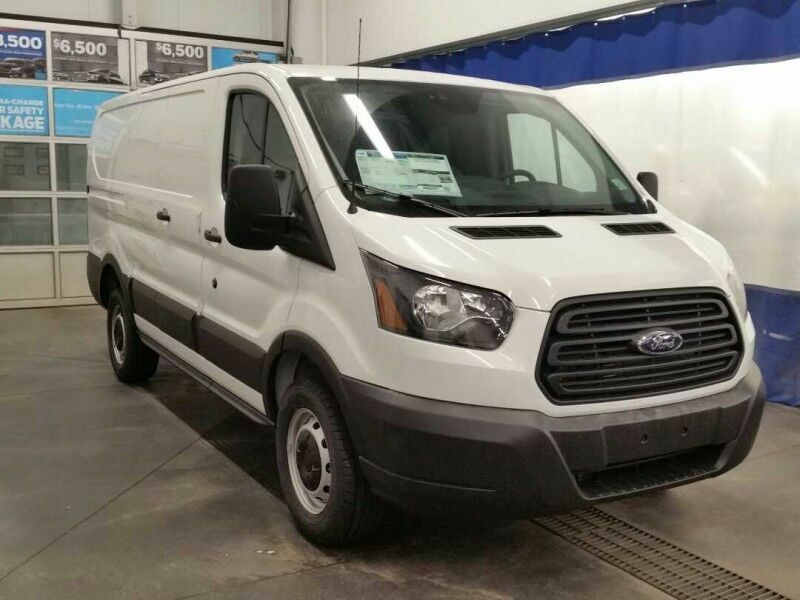 Ready for any challenge, this capable Ford Transit T-250 130 inch Low Roof is the perfect hauling machine. Options include a rear view camera, a 4 speaker stereo, bucket seats, remote keyless entry, manual air conditioning, vinyl trim and floor covering, power door locks with auto lock, split swing out cargo access, power mirrors, rear step bumper and much more. This vehicle has been upgraded with the following features: Rear View Camera, Air Conditioning, Remote Keyless Entry, Power Windows. Total rebate of $1500 is reflected in the price. Credit includes $1,500 Delivery Allowance. 4.99% financing for 72 months. Incentives expire 2019-04-30. See dealer for details.